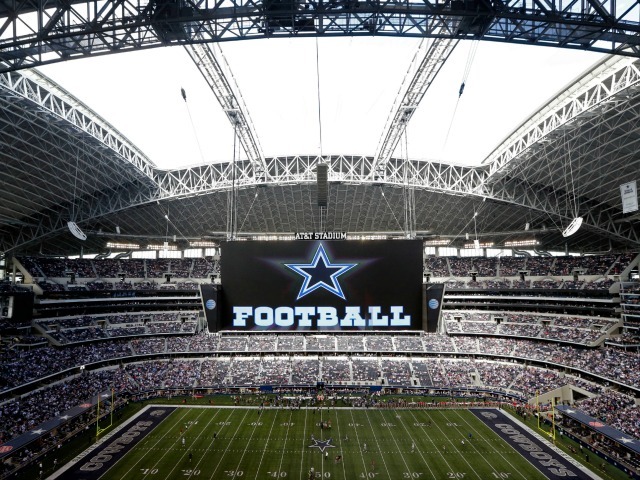 The New York Giants, a few days removed from a shutout loss to the Philadelphia Eagles, face the daunting task of traveling to Dallas to play the Cowboys, fresh off a road-dog win over the defending Super Bowl champions. The team isn’t just game-planning to stop DeMarco Murray. They’re learning about how to prevent Ebola, which has effected three in the Dallas area. The Duke University Medical Center has sent a primer on the disease to the 32 NFL teams.